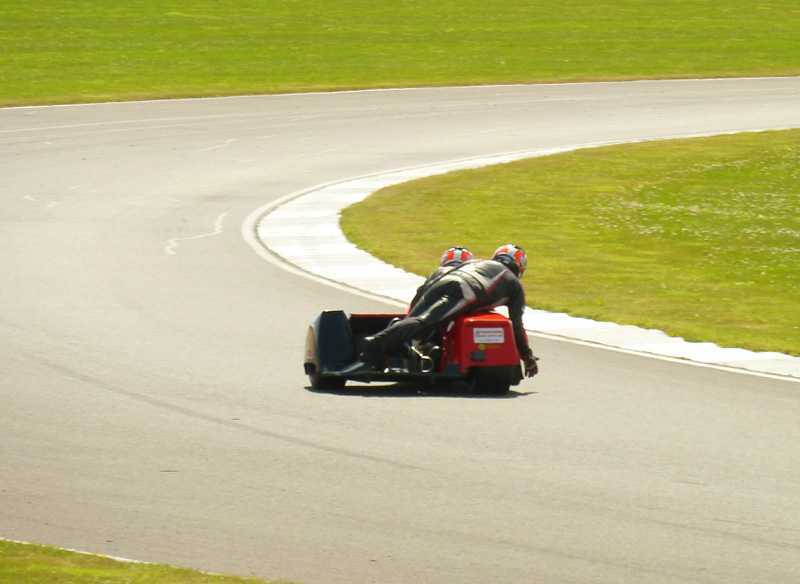 The editor (me) and Mark The Chef (author of the Honda Collection feature in Issue 187) went to Anglesey Circuit in North Wales for what was ostensibly a two-day club meeting organised by the Wirral Hundred MC, but which also featured round four of the British F2 Sidecar Championship. 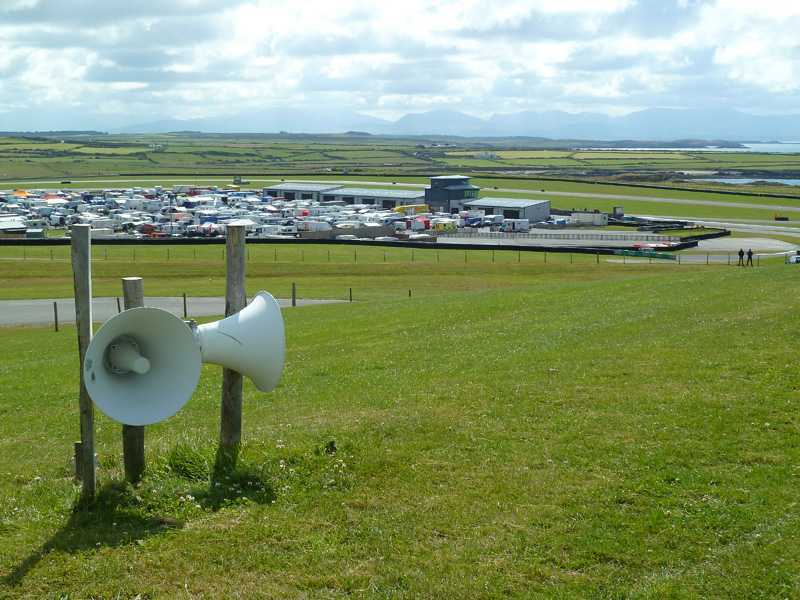 The ‘chairs’ get far too little in the way of press coverage in this country, even among the specialist press who should know better; yet as a category of motorcycle racing they are more exciting to watch than many of the solos, and for the competitor they are not quite subject to the same kind of budgetary ‘arms race’ as, for example, the 600cc solo class in which the size of your wallet is slightly more important than the size of your cojones. 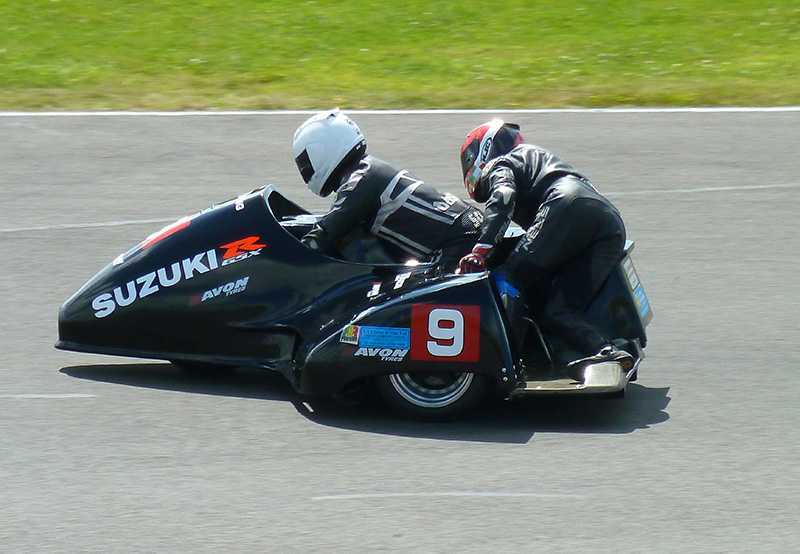 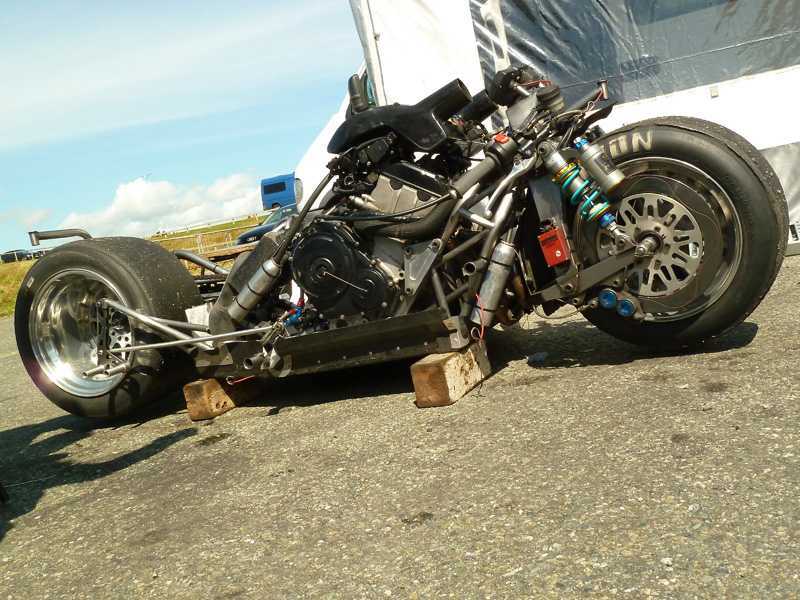 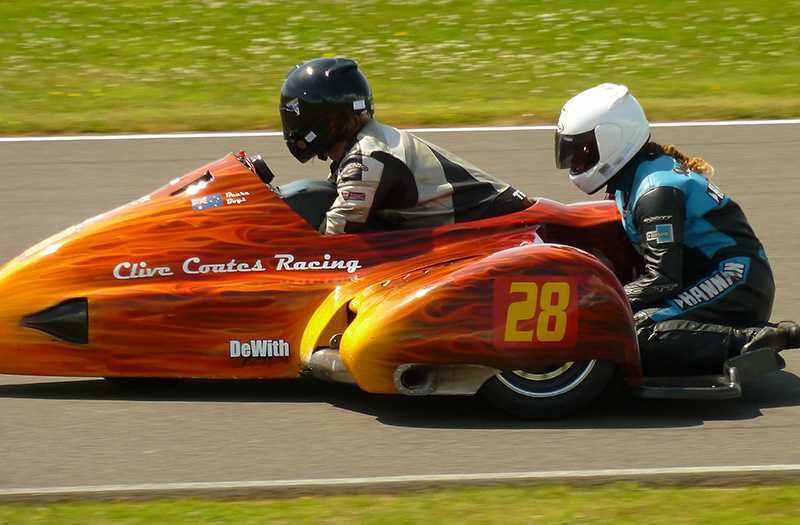 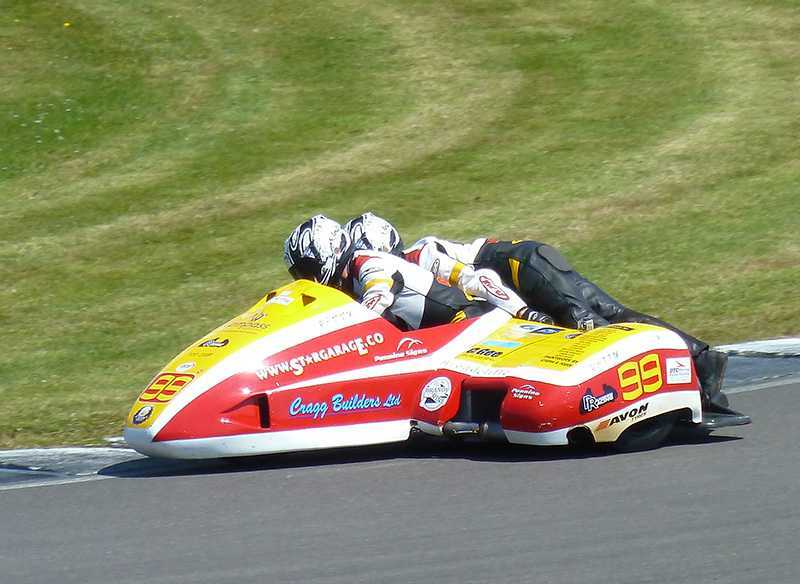 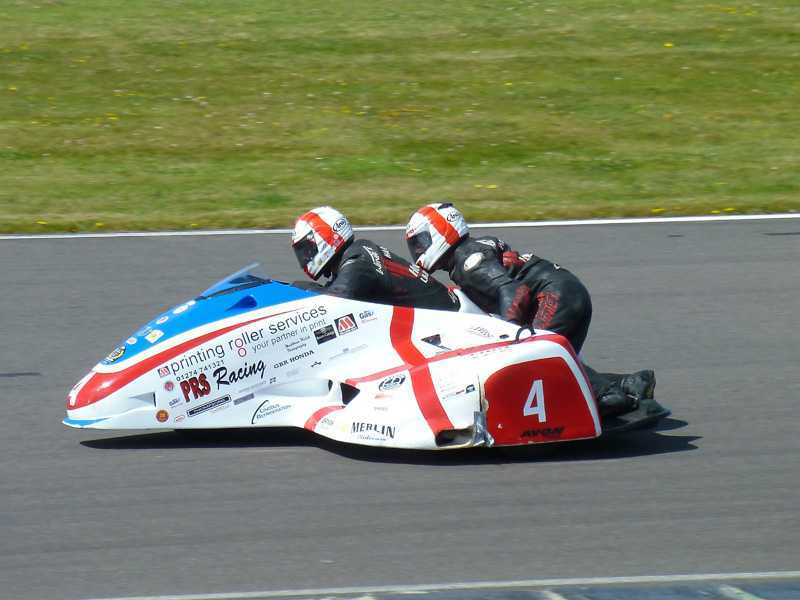 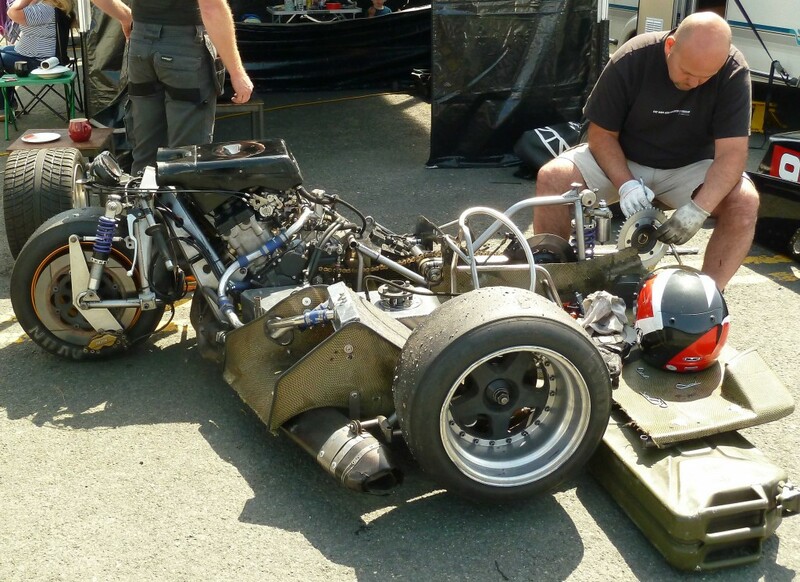 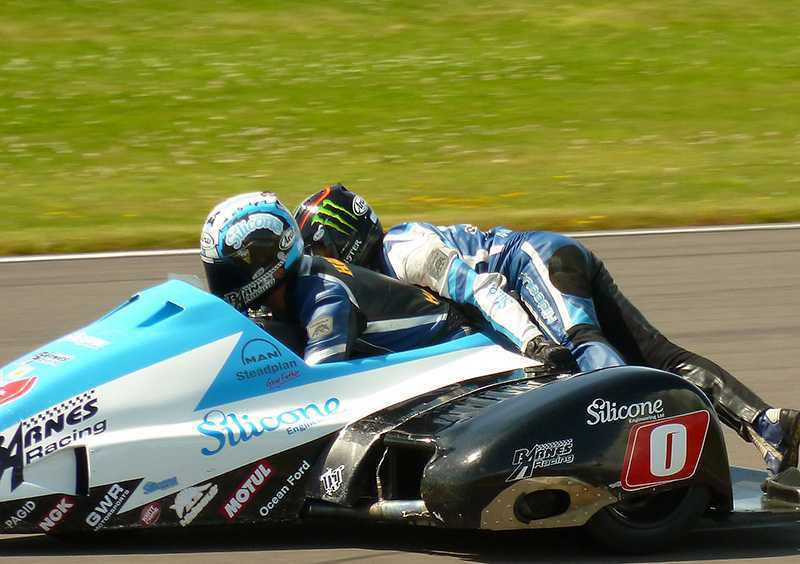 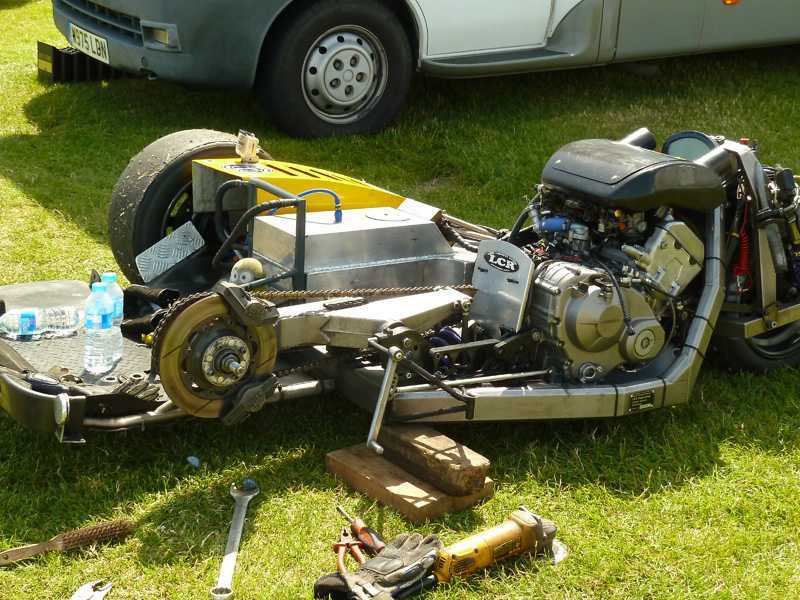 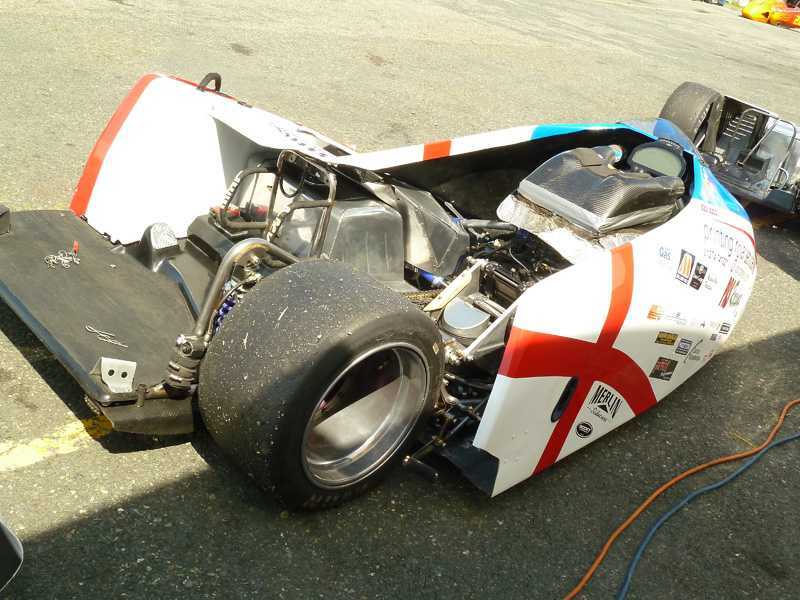 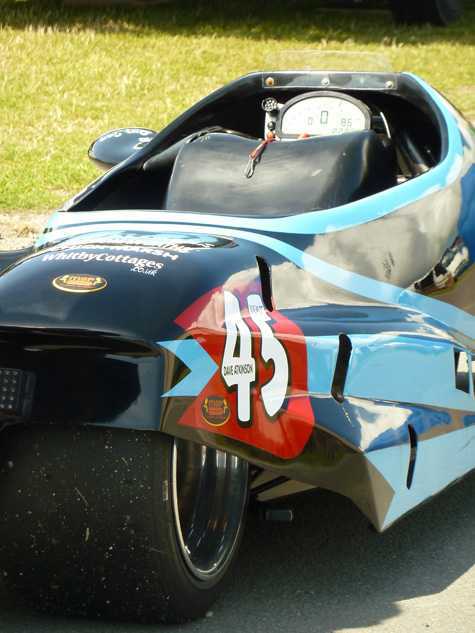 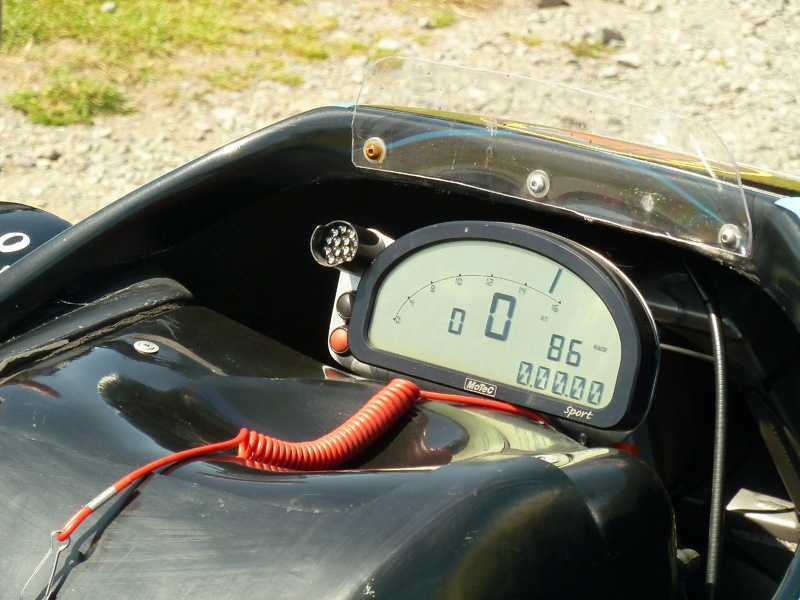 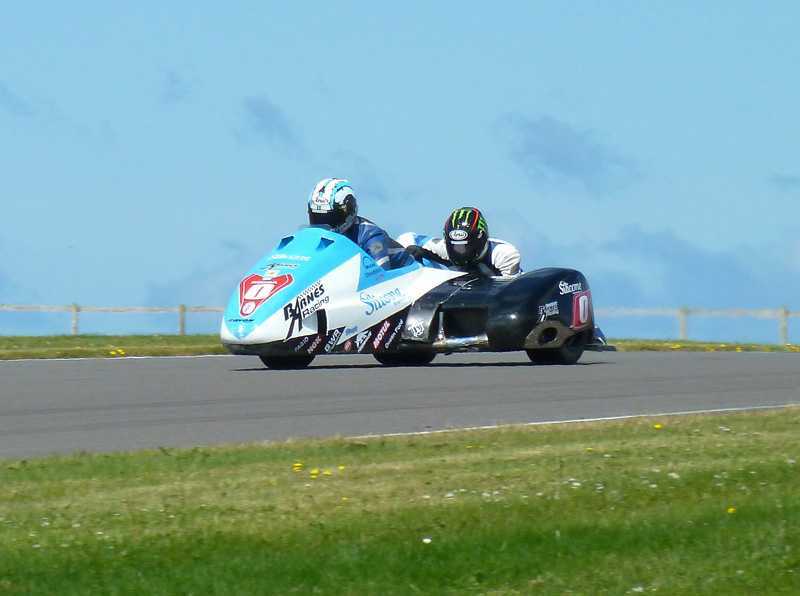 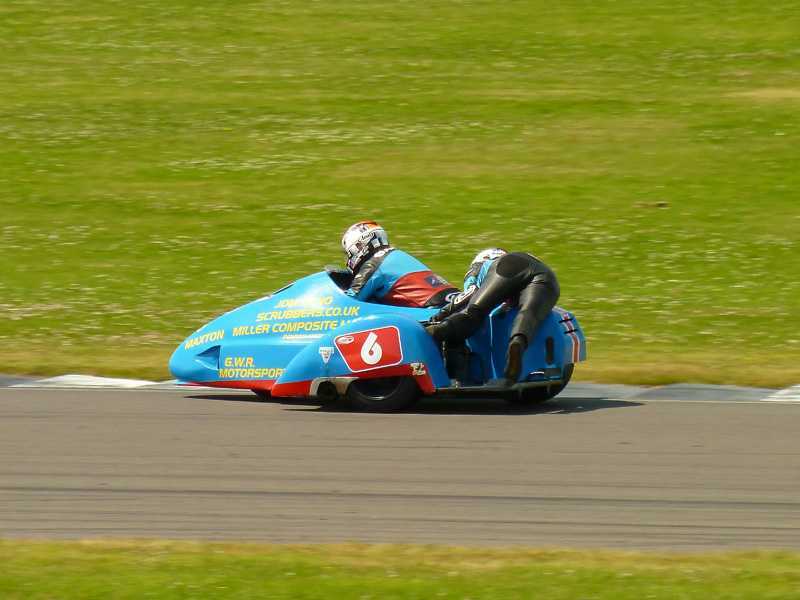 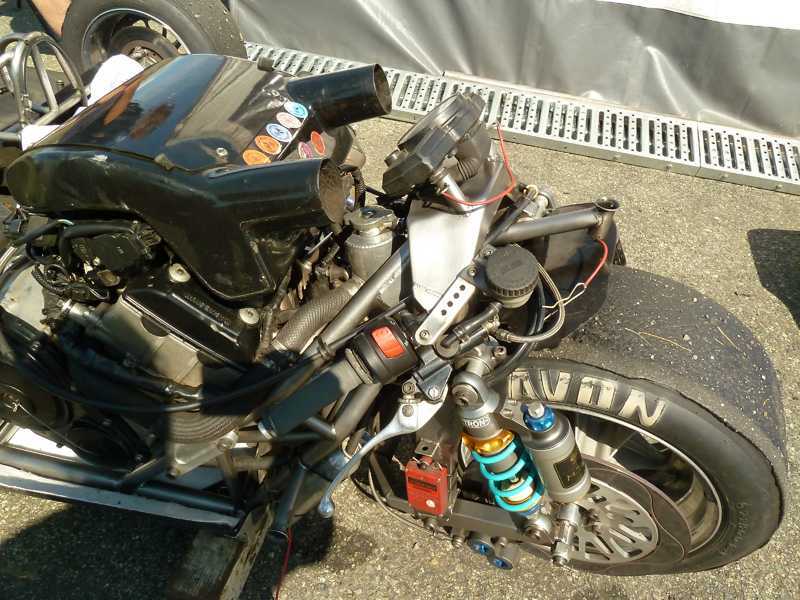 Sidecars are therefore a subculture within motorcycle racing that is accessible, friendly, not even remotely arsey or prone to diva tendencies, yet very highly specialised and still intensely competitive. 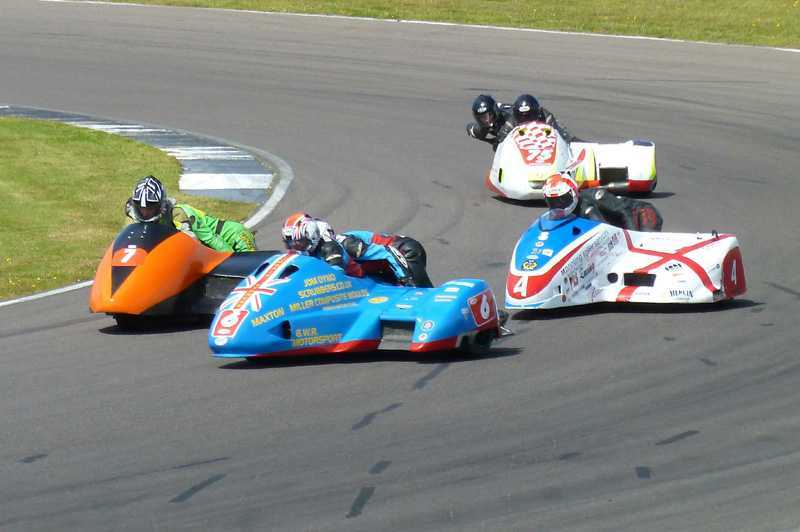 Here then, is a bit of a pictorial from the Saturday’s practice, qualifying and 20-lap race, run in perfect sunburn-inducing conditions. 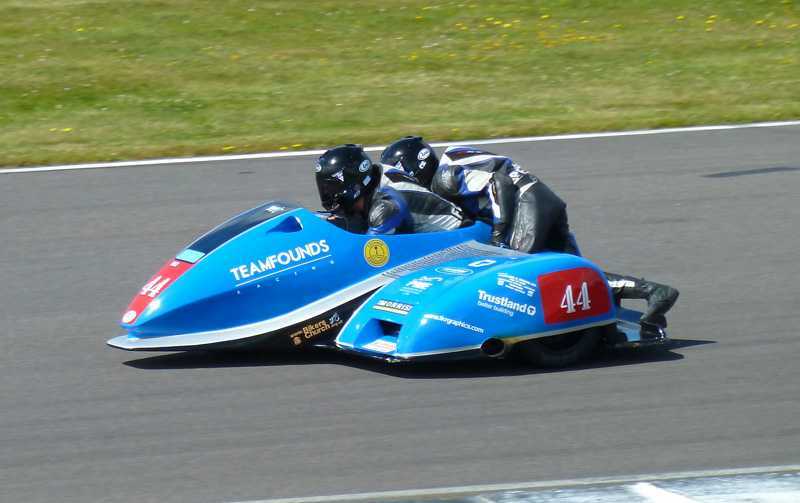 Special mentions go out to TT-winner John Holden, and chassis builder Tony Baker and his daughter/passenger Fiona for their impromptu sidecar masterclass in their garage at 10:30 pm the previous night; and Meon Valley Racing’s Thomas Quaye and Tom Quaye for putting up with our incessant questions just 20 minutes before their headlining race. 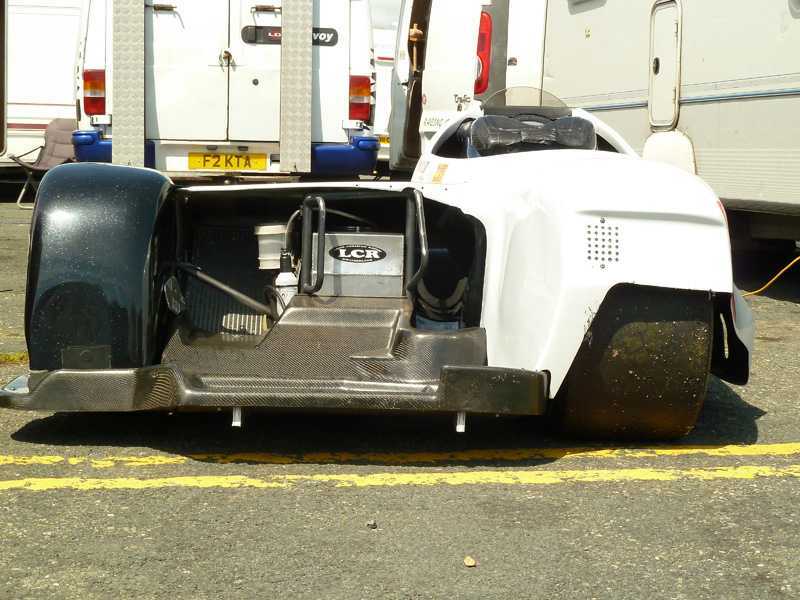 See what I mean about accessibility? 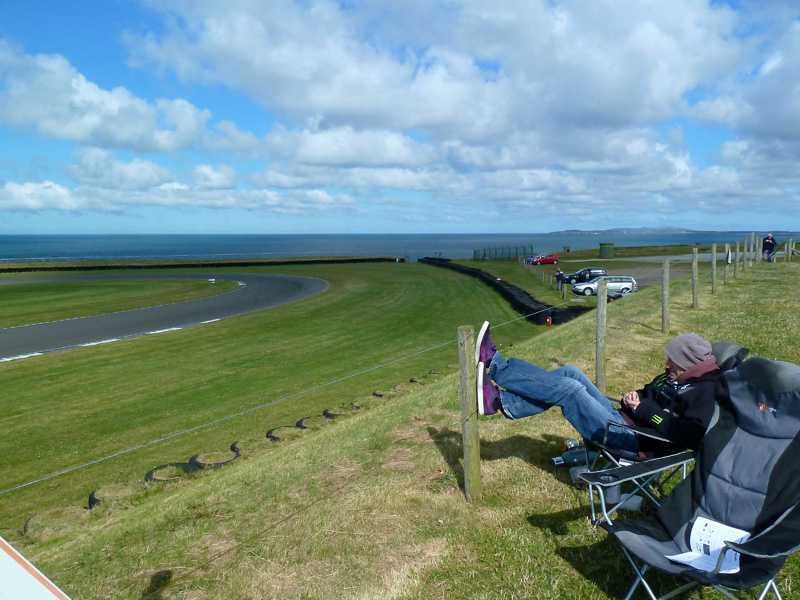 Also a special mention to the incredible Anglesey Circuit itself which is perched on a cliff on the west coast of the island of Anglesey off north-west Wales. 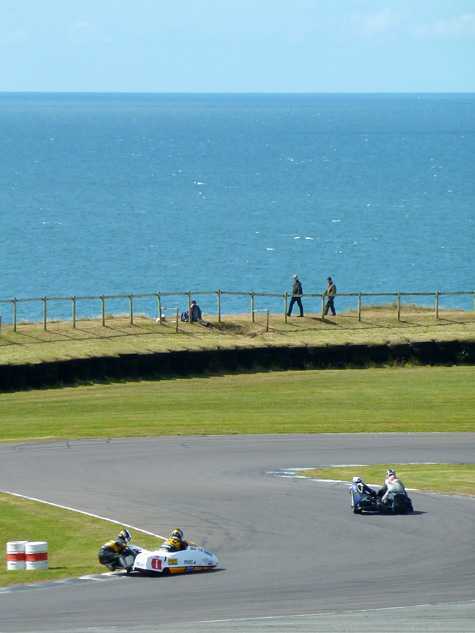 I’d never been to it before this meeting, but I now know that it deserves every word of its reputation as not just a superb rider’s circuit, but also of having as good a scenic backdrop as any circuit in the world. 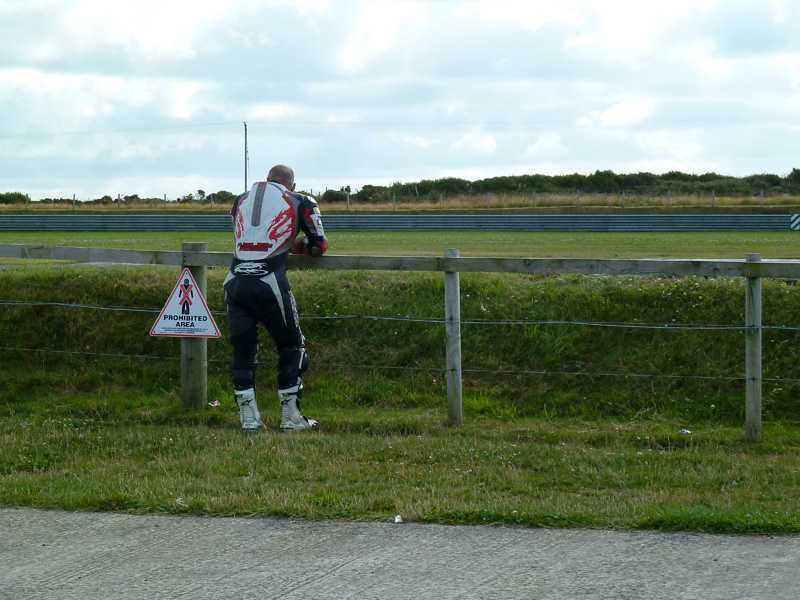 It really is the Northern Hemisphere’s equivalent of Phillip Island. 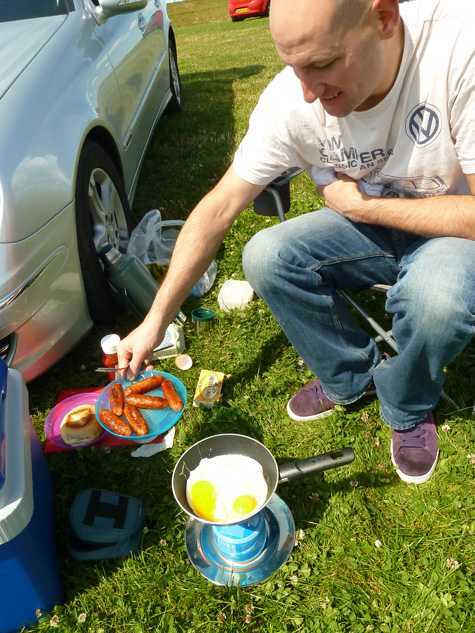 It’s cafe also does a fantastic Full English Breakfast. 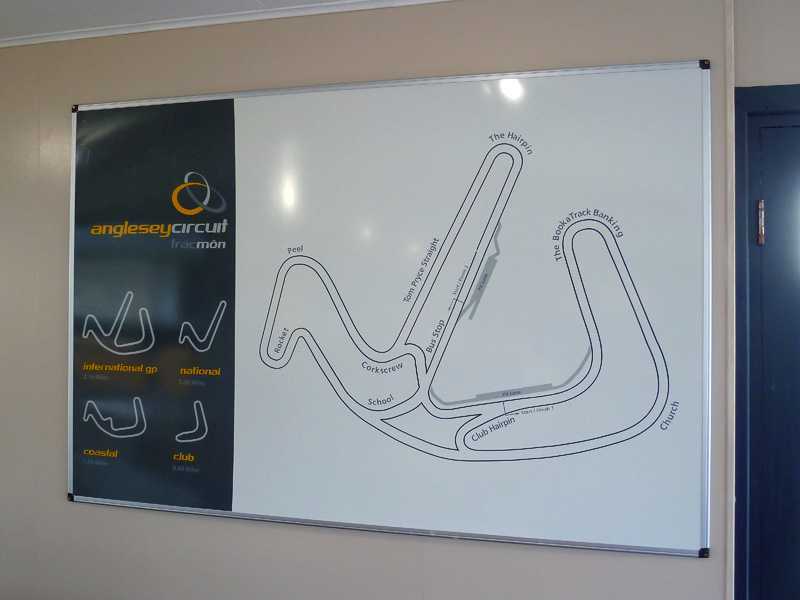 Afternoon – practice and qualifying, the circuit, the paddock and the race. 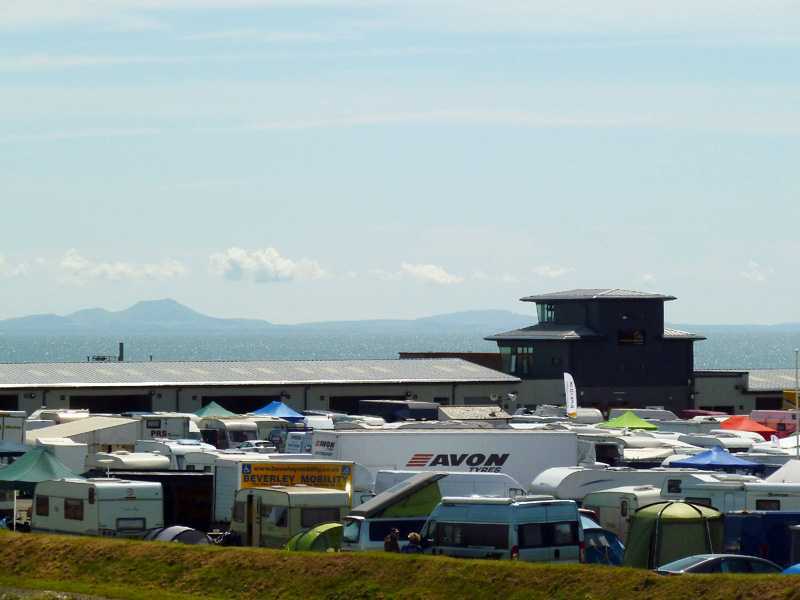 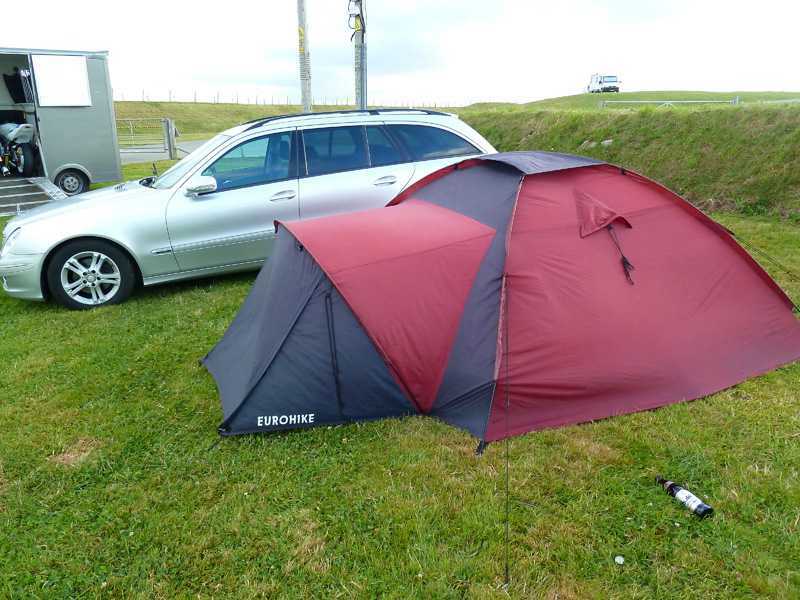 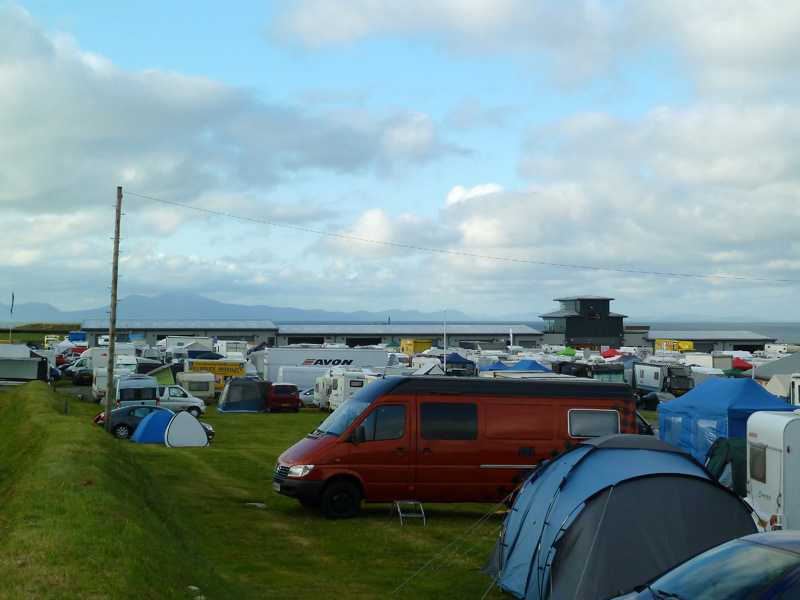 This meeting at Anglesey was the fourth round of 2015’s six-round championship. 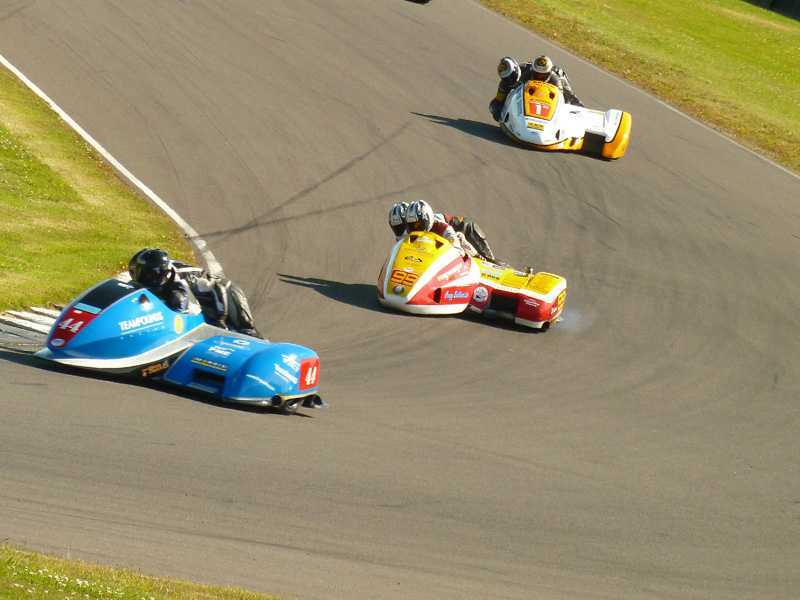 At the time of writing, the two remaining rounds are at Cadwell Park and Croft, both in September. 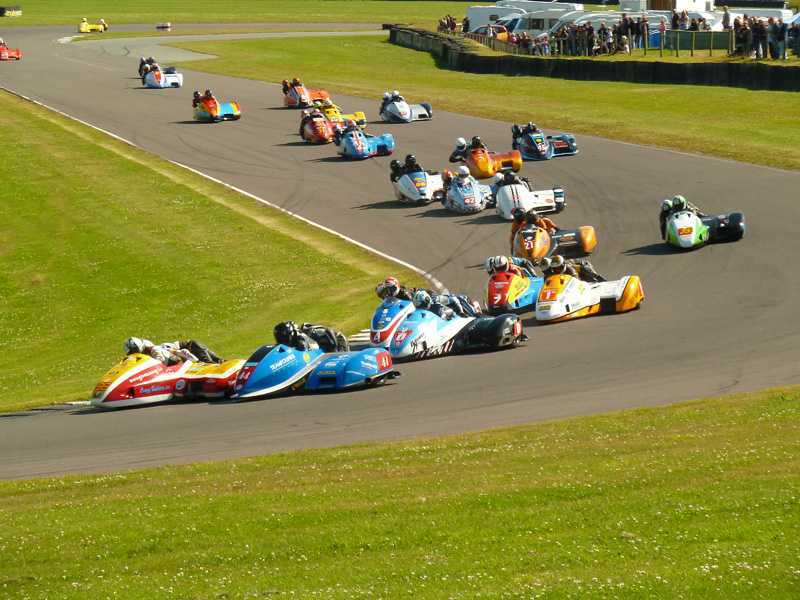 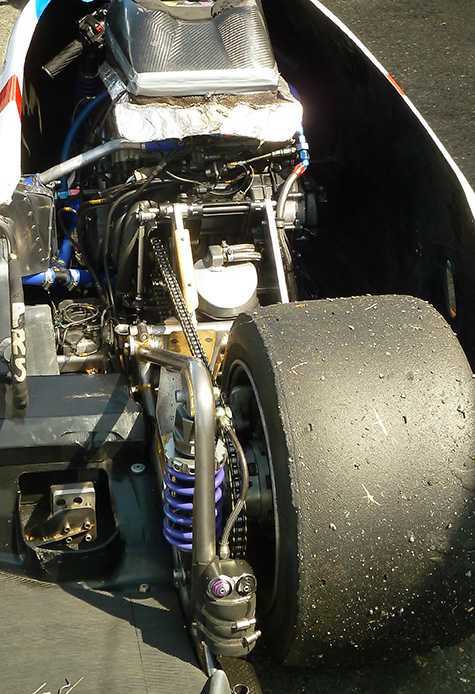 Check out further details on the national championship and its upcoming fixtures at the Formula Sidecar Racing Association’s website. 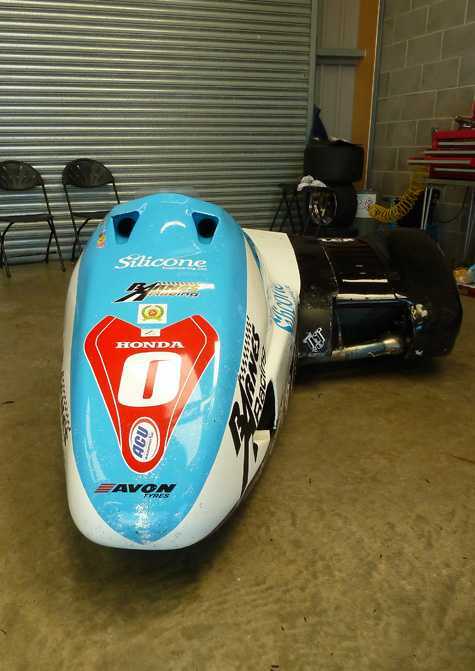 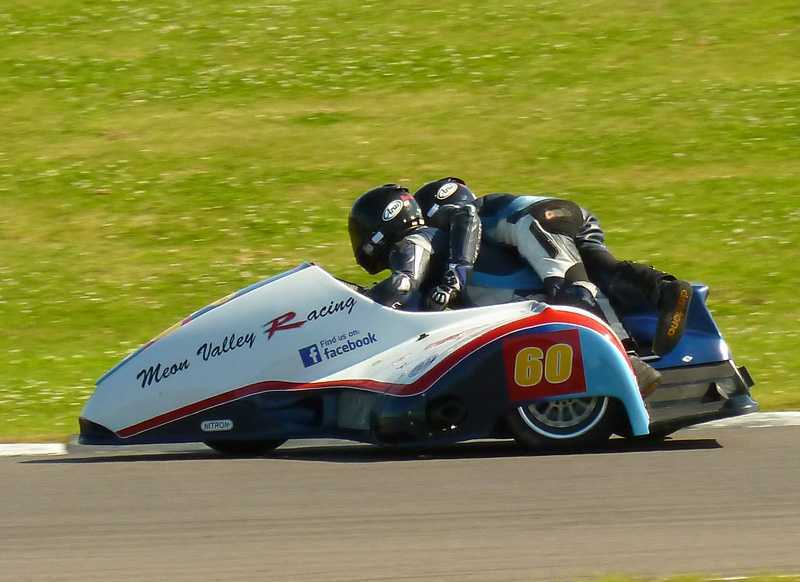 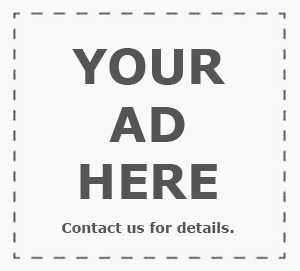 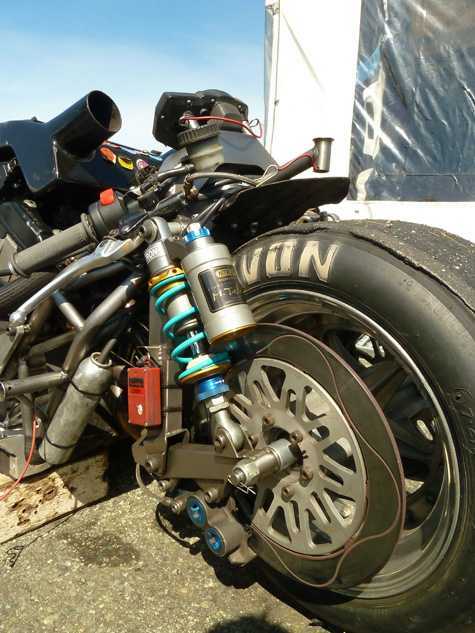 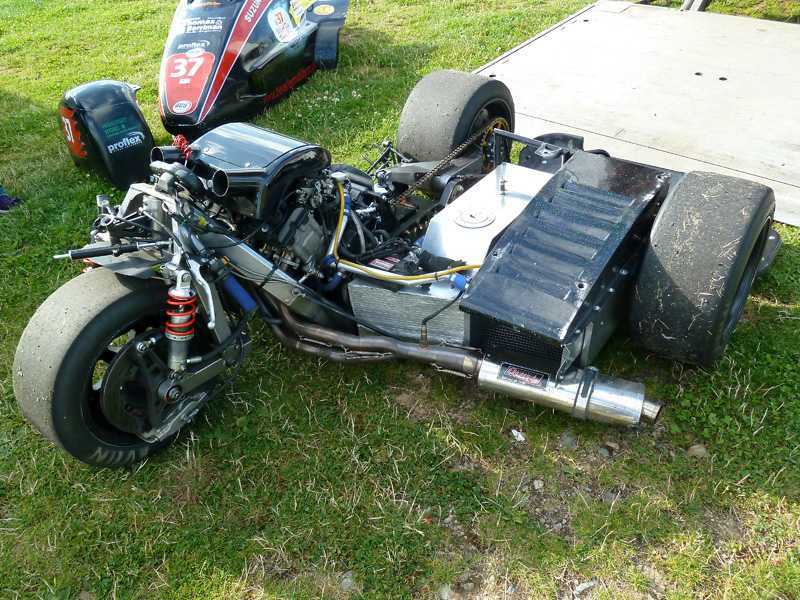 Meon Valley Racing, Team Founds Racing, Steve English’s community page and Facebook page. 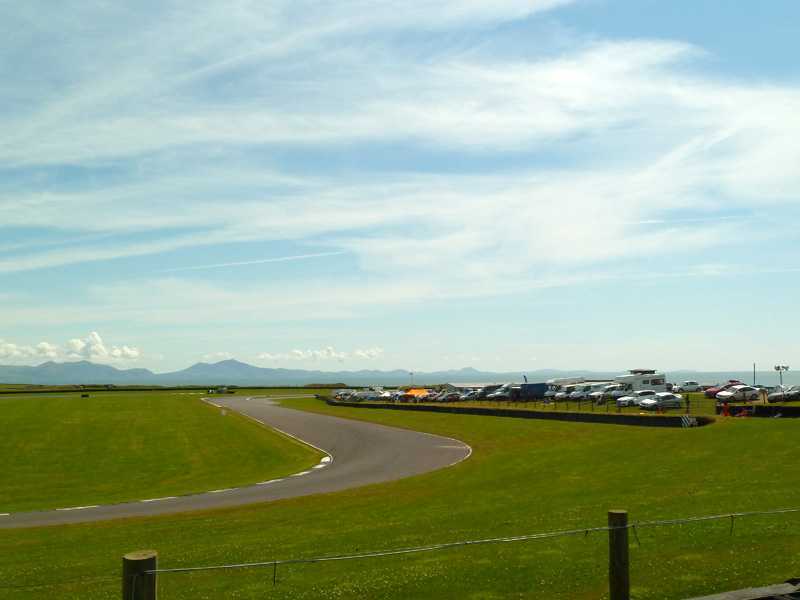 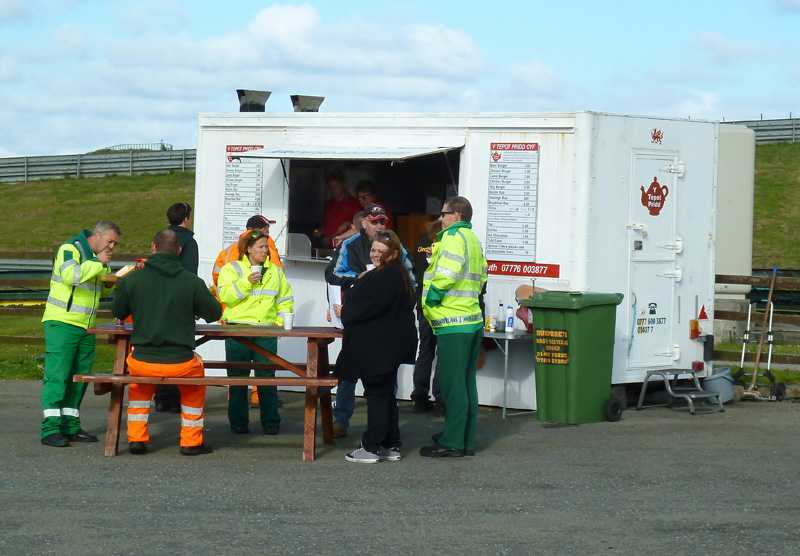 Also take a look at Anglesey Circuit and the organising Wirral Hundred MC that was commemorating its 100th meeting at Anglesey .